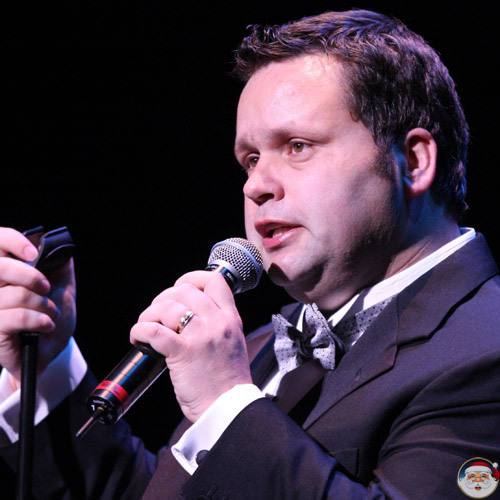 Paul Robert Potts is a British tenor. 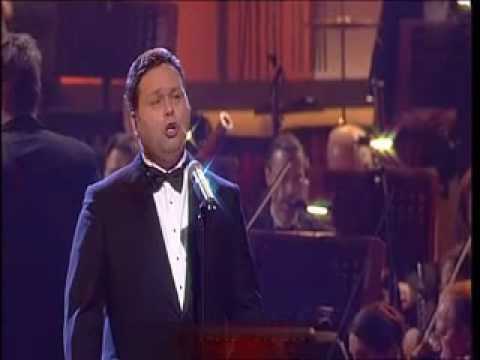 Back in 2007, you may remember he won the very first series of ITV's Britain's Got Talent with his performance of "Nessun dorma", an aria from Puccini's opera Turandot. Since then, he is still going strong with performances worldwide.